SPECIAL DEAL - 39.95, today just 19.95 - Save £20! 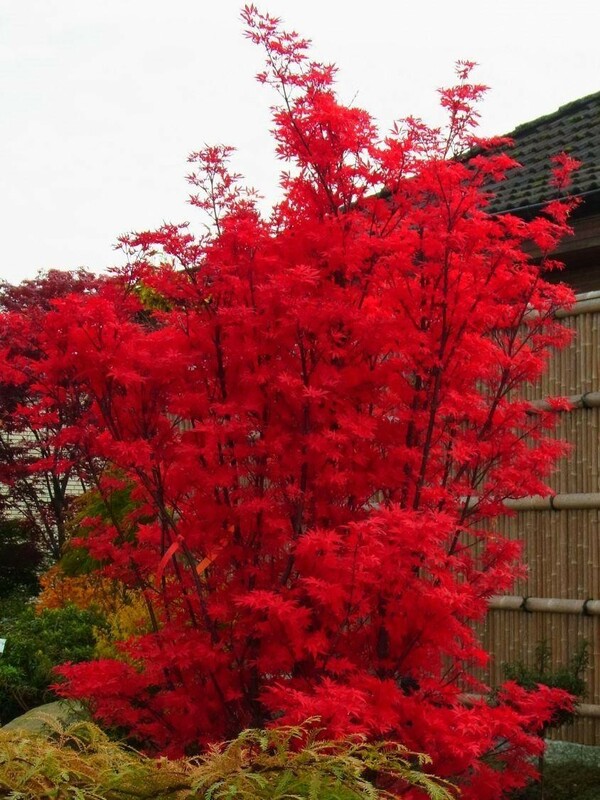 Usually Acer palmatum Skeeter's Broom is a very distinctive form of the much loved Japanese Maples, forming an attractive, slender upright specimen tree. Skeeters Broom covers itself with small bright red leaves in spring, which deepen to purple-red through the summer. In Autumn, these turn a bright ruby-red colour, ensuring Skeeters Broom provides great garden value and interest throughout the year. An Acer such as this would make an ideal stand alone specimen plant, or could be used in a mixed border or woodland garden. 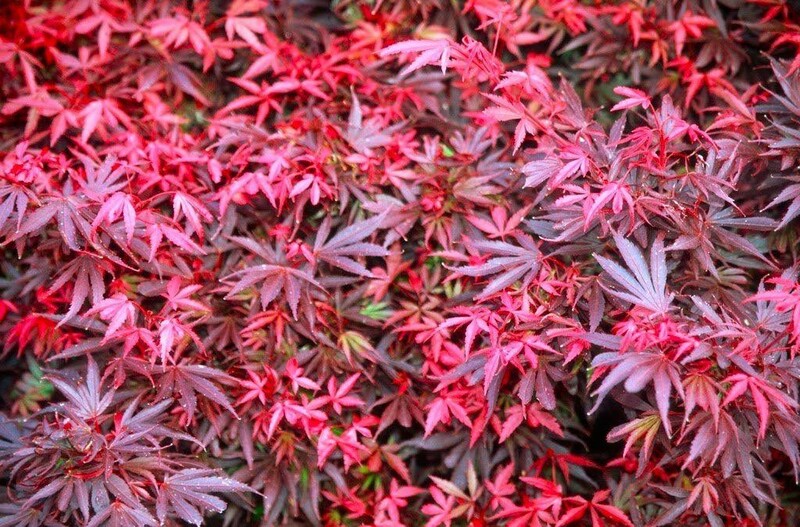 Try combining it with other Japanese Maples, rhododendrons, pieris and azaleas to create a really oriental feel. If you have a generous sized planter, it will also be very much at home, perfect for positioning in a variety of locations and used as an accent plant on patios and terraces. Supplied at approx 80-100cms tall.